Tiles or Studs: Yabba Dabba Doo! 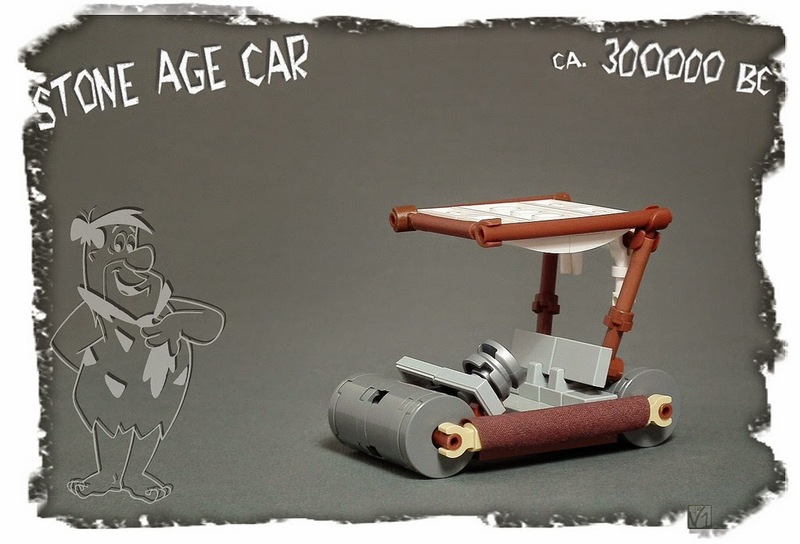 This amazing Flintstones Car is built by Flickr member and LEGO Fan Karwik who is an expert on small vehicle designs. This car looks amazingly accurate with the cartoon. He used many interestin unusual parts like minifig hands, flex hoses and canvas sheets to shape the car. Only need of this creative MOC is the custom minifig of Fred. An existing LEGO Ideas project alredy aimed to the Flintstones theme created by jjbuilding2. 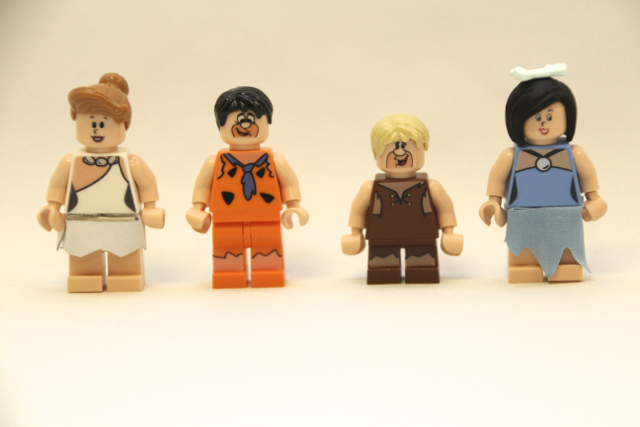 and includes custom Flintstones minifigures. These are the best customs about Flintstones I have seen so far. He also built a house with interior and a car for his project. Don't forget to support his project if you like Flintstones.